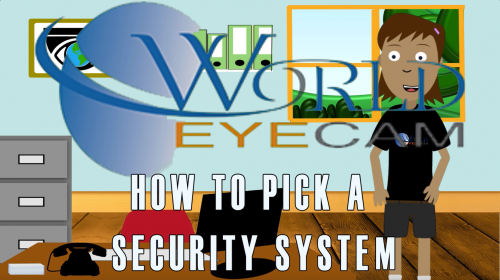 There are many different types of security cameras out there and if you are new to the security and surveillance system world, it can be a little confusing. When determining what the best cameras are for you, it is important to understand their functions. For example, certain cameras may look nice but they might not offer the features you need. Some cameras can be controlled remotely and others cannot, some are great for outdoor use while others should stay indoors and some are more discreet than others. To help you determine which security camera fits your needs best, we have compiled a short introduction for the major camera types we offer. 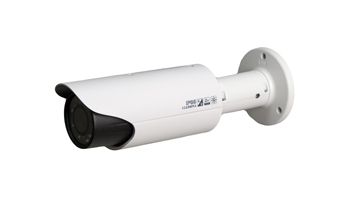 Pan/Tilt/Zoom Camera– These cameras can be adjusted quickly, change direction, zoom and even lock in on a person or object and follow it. They can spin around and angle up and down to capture multiple angles. A motorized interior mount is what allows these cameras to move. The cameras can be controlled remotely from a PC or smart phone. Wireless IP Camera– These days, most cameras are wireless. They are digital cameras that connect to your surveillance system through an internet connection. Footage can be viewed from a PC or smart phone. Wireless cameras are very easy to install because there are no wires that need to be run through the house and connected to various devices. 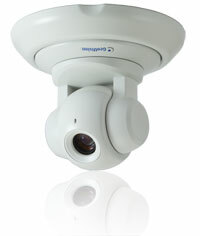 Dome Camera- Like the name suggests, these cameras are dome shaped and can be used both indoors and outdoors. Most of these cameras are vandal-proof, waterproof, have night vision and are pan/tilt/zoom capable. 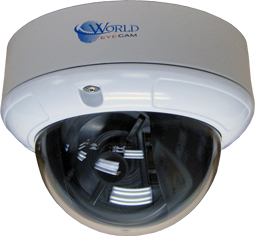 While these cameras are not very discreet, the tinted dome around the camera means that people can’t tell if the camera is pointing at them which can be a useful tool in catching theft. Bullet Camera- Also sometimes referred to as a lipstick camera, these cameras are small and have a fixed lens. They can be used both indoors and outdoors but are not pan/tilt/zoom capable. 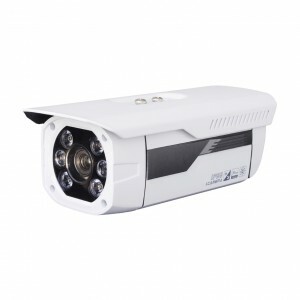 These cameras are discreet due to their small size and work great for filming a fixed location. Box Camera- These are simple, box shaped cameras. Like bullet cameras, they have a fixed lens and are not pan/tilt/zoom capable. Box cameras work with an industry standard C/CS mount and can be used both indoors and outdoors. The most common use for these cameras is to monitor traffic and traffic lights. They are larger than bullet cameras and not very discreet but can deter crime simply by being visible to potential criminals. Fisheye Camera- These cameras are flat and discreet with a wide lens that captures a panoramic image. These are often used over front porches to monitor the front of a home. They are small and discreet but capture a wide image. The fisheye lens will monitor all angles, a 360 degree view, of a location. The wide lens is also known to distort images.